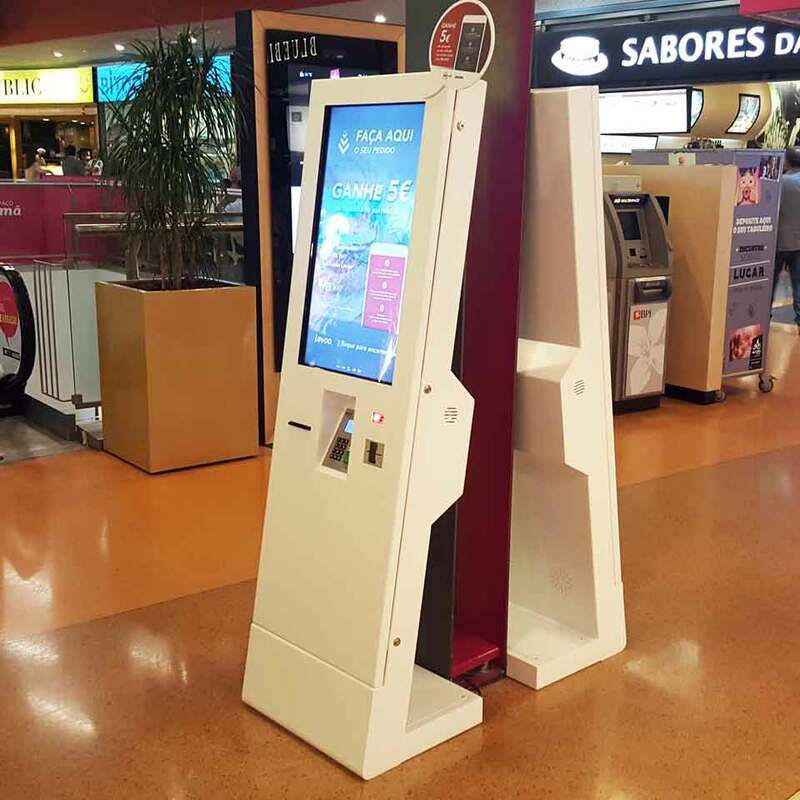 PARTTEAM & OEMKIOSKS was a technological partner of the project developed by LEVOO and responsible for the design, assembly and production of the self-service digital kiosks, for the restaurants of the Alegro Alfragide shopping center, located in Carnaxide, Lisbon. 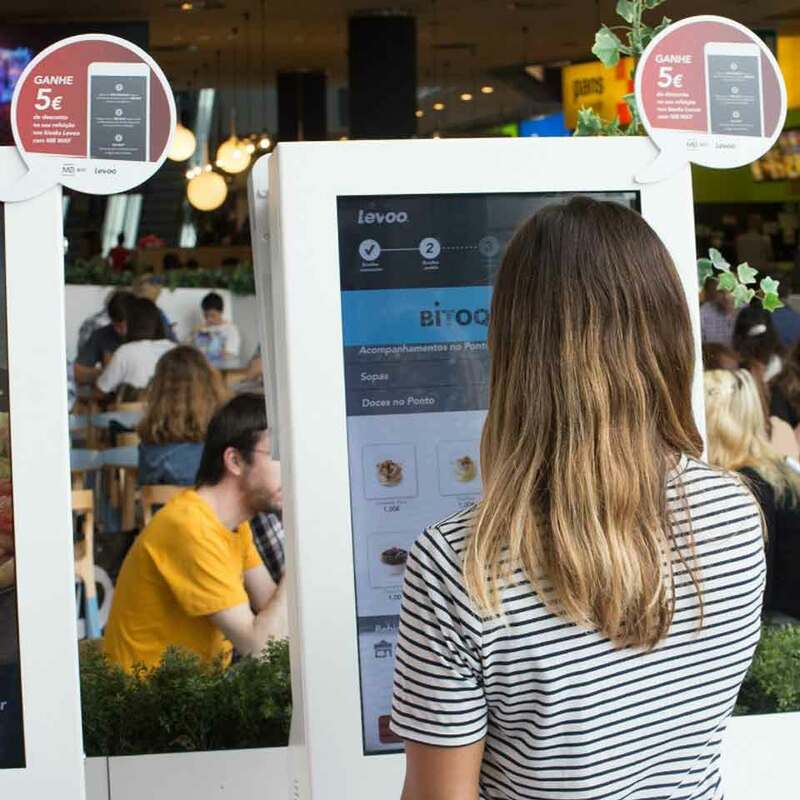 The display of products is not new in restaurants and malls, but today the technology allows the use of the image to be made in a more attractive and functional. 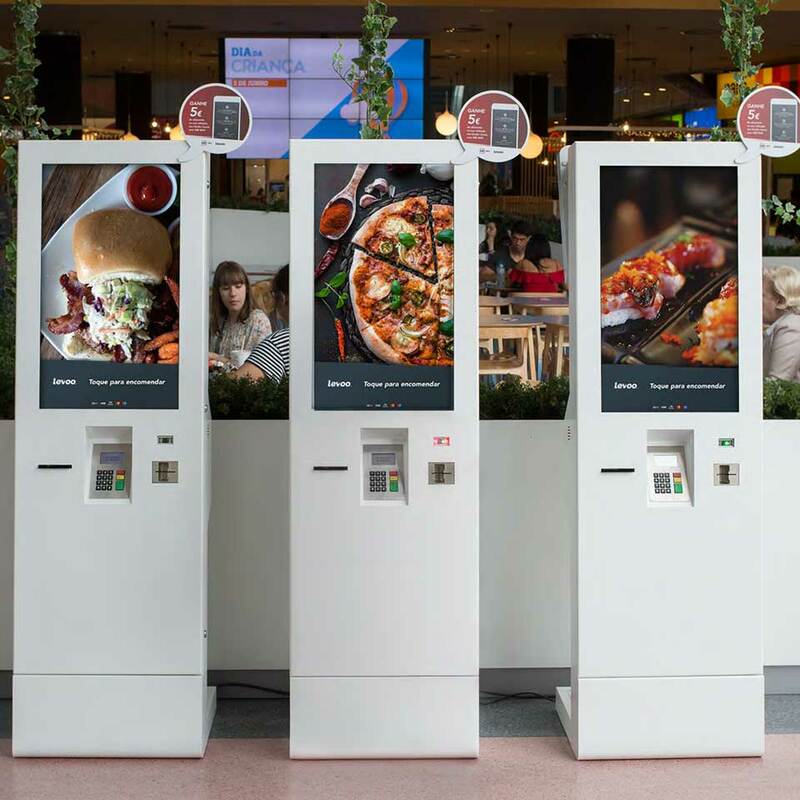 The 32" GALLA self-service digital kiosks now allow customers to conveniently order through the touchscreen display integrated in these kiosks, which offers a variety of options from different restaurants adhering to the LEVOO service. A service that came to revolutionize and improve the customer experience at the mall. Now the customer can better manage their time and avoid long queues in the catering area. The LEVOO operating mode is very simple. The customer selects the restaurant or type of meal he / she wants (meat, fish, vegetarian, etc. ), chooses the desired dish (possible to be totally personalized), enters the loyalty program data (if applicable), paid by any means the invoice with an order number. At all points of sale there is a monitor with order numbers being processed or ready for delivery via a Digital Signage solution. When the order is ready, simply collect it in the place indicated by it. 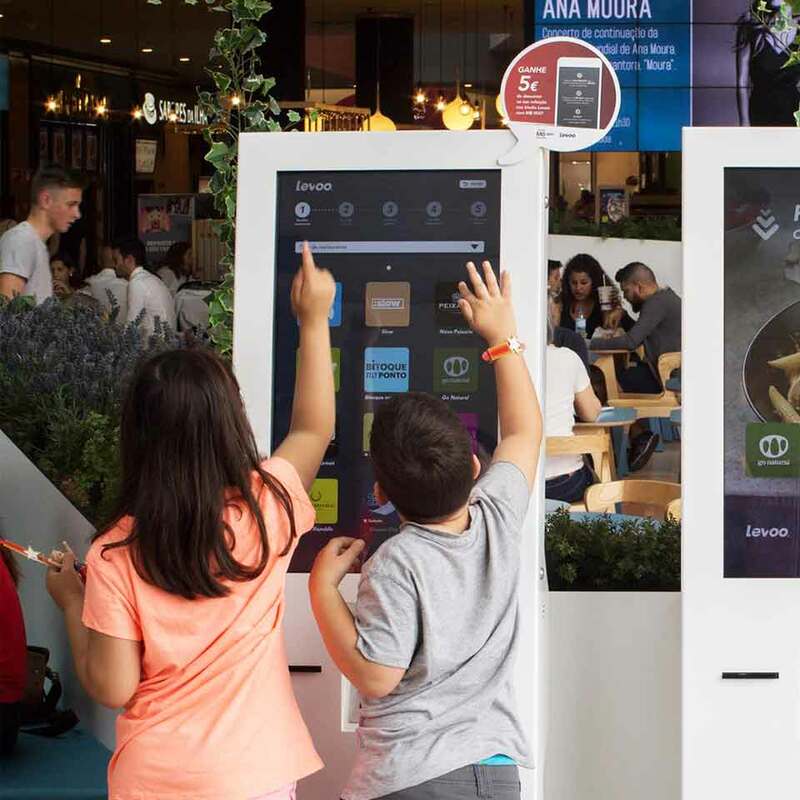 Available in the restaurants of Alegro, these kiosks allow a more efficient management of requests and, above all, a greater autonomy for customers of the mall. 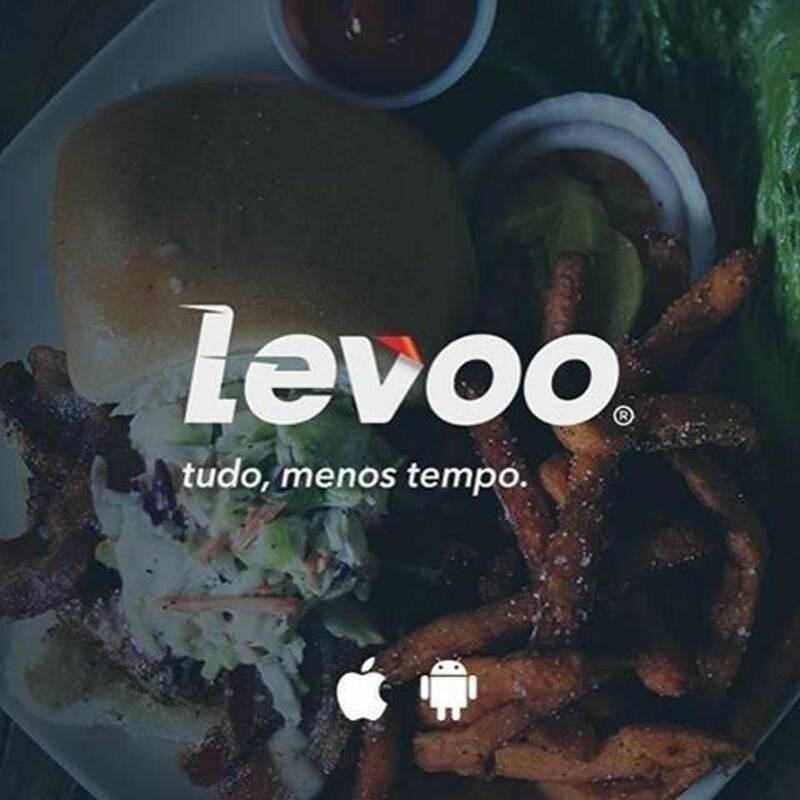 The fact that LEVOO makes the whole service available in a turn-key and multi-brand logic makes restaurants focus on their operations and customer service. Because all transactions can be monitored in realtime, the LEVOO solution offers a tranquility for operators, not only at the service level but also in billing. The future is self-service ! 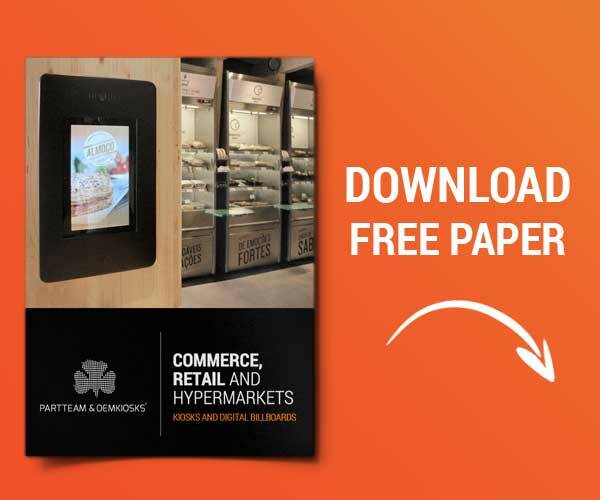 Digital signage helps catering establishments display more information more cheaply, using less space and less money. The constant innovations of the management processes have made the company PARTTEAM & OEMKIOSKS becoming a recognized company in the national and international market, that uses technologically advanced systems. We are proud to belong to projects with this dimension and above all, to continue producing multimedia kiosks with the highest quality and precision possible.